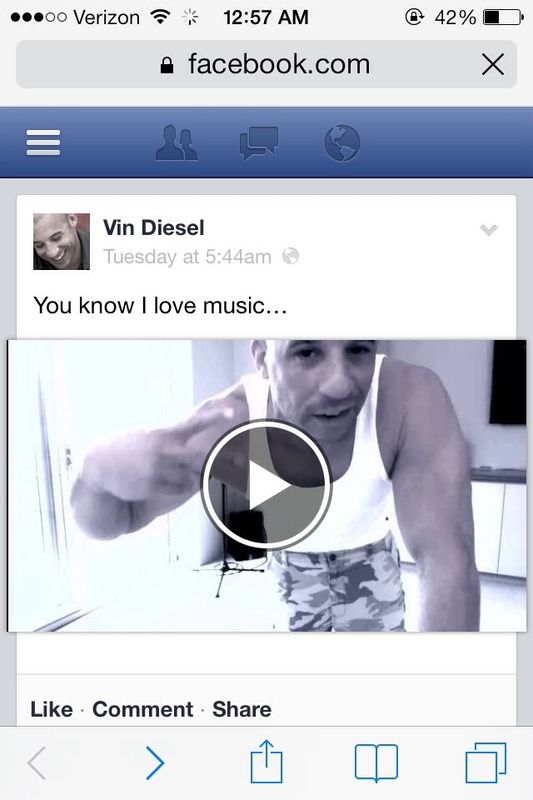 VIN DIESAL DANCING! So Funny!! YouTube wouldn't let it play. So copy in browser.